The Susan K. Collins/Mississippi Valley Poetry Chapbook Contest annually invites submissions for a chapbook collection of poetry to be published by MWC Press. The 2017 contest is closed for entries. ~Submit between 16 and 32 pages of poetry; manuscripts should be paginated and secured with a binder clip (no staples) or saved in a single document (.doc, .docx, .rtf, .pdf file types only, please). ~No names should appear on the poems. Enclose two cover pages: first includes chapbook title, author’s name, address, phone, and email address; the second includes only the chapbook title to allow for blind review. No cover letter is required; however, if poems have been previously published, an acknowledgment page should be included. Poems may be more than one page in length, but only one poem per page. ~If you are submitting via email, please include chapbook title, author’s name, address, phone number, email address and PayPal transaction number (if applicable) in the body of the email. ~Winner and finalists will be posted online in winter/spring 2017. MWC Press will publish and make the winning chapbook available for sale. No manuscripts will be returned—do not send your only copy. Submissions that are delivered ‘postage due’ will be returned unopened. Contact/Submission Information Submissions should be sent directly to Midwest Writing Center. If you wish to receive written notification of the contest results please include a self-addressed , stamped envelope. All entries that also include (optional) a 6×9 self- addressed envelope with $2.50 in postage will receive a complimentary copy of the winning chapbook. Contact the contest administrators with any questions by emailing mwc@midwestwritingcenter.org with the word “chapbook” in the subject line. Prizes The winners of the Mississippi Valley Poetry Chapbook Contest will receive $200 prize money, have their manuscripts published by Midwest Writing Center, and receive 15 free copies of the finished chapbook. Pay via PayPal above; MasterCard and Visa are also accepted. Please send your name as it appears on the card, the card number, expiration date, and v-code along with your manuscript. Restrictions As a member of the Council of Literary Magazines and Presses and CLMP’s community of independent literary publishers, Midwest Writing Center believes that intent to act ethically, clarity of guidelines, and transparency of process form the foundation of an ethical contest. To that end, friends, relatives, and/or past or current students of judges have been deemed ineligible to enter this contest, as have past and current board members and employees of the Midwest Writing Center. 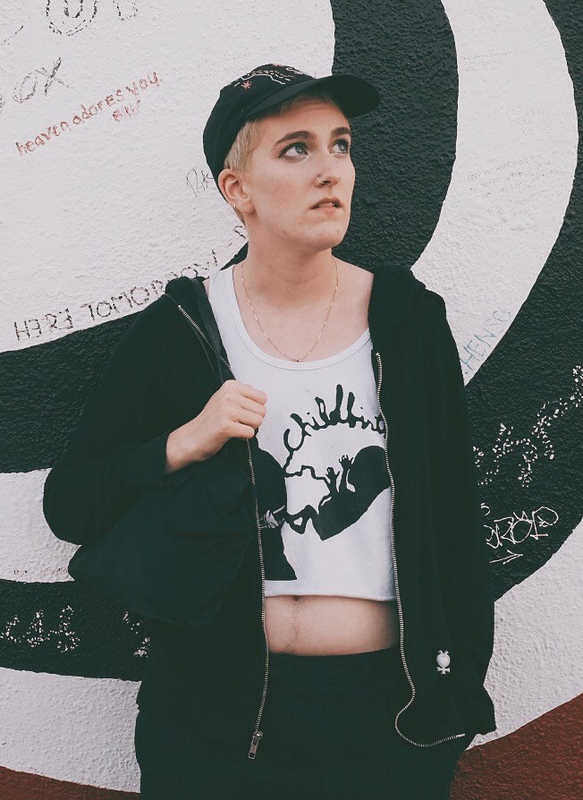 ELLIOTT SKY CASE is a genderqueer poet and visual artist. They were born and raised in Los Angeles, attended UC Santa Cruz, and currently live in San Jose. Their work has appeared in The Wanderer, Voicemail Poems, and Cheers From The Wasteland, as well as three self-released poetry & photo zines. Elliott is a Virgo sun / Scorpio rising / Libra moon and married to the sunset. 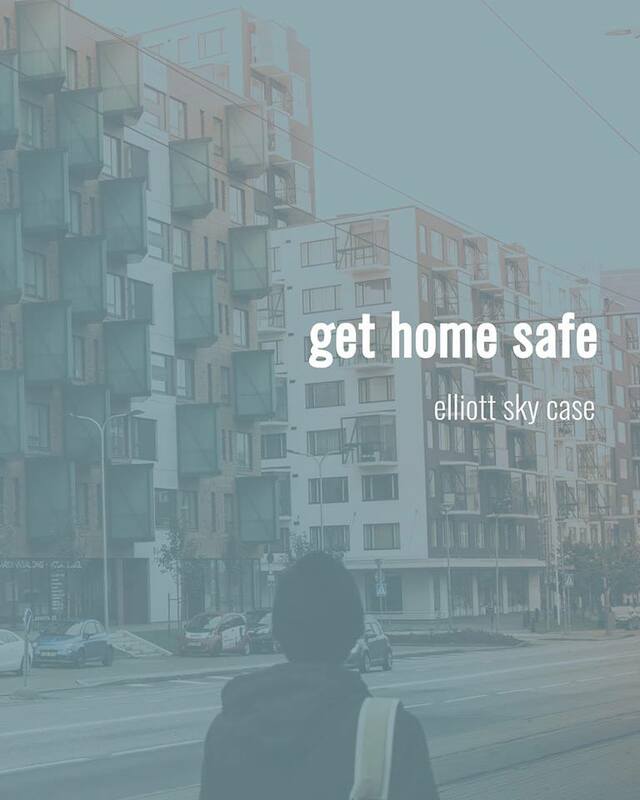 They can be found online at elliottskycase.com.